Kitchen Remodeling FAQs - Progressive Builders Inc. It may seem like a big deal when you begin the process of a kitchen remodel project. The next steps you take may seem overwhelming and stressful, but the end result is always worth it. 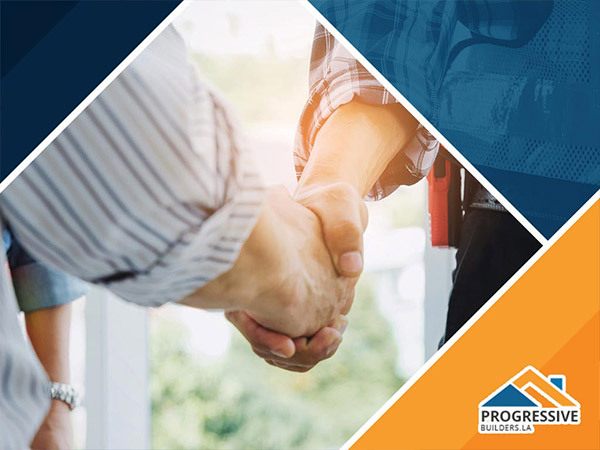 Progressive Builders, Inc, your kitchen renovation company is here to answer some frequently asked questions that our clients ask us, to hopefully help you relax about this process. Here are some common questions that we get asked almost every time our clients take on a new project. When is the best time to begin my kitchen remodeling project? The best time to begin is anytime! There is no specific month or date that would be best for a kitchen remodel. The timing is up to you. If you feel that at this moment in time you are not ready to take on a project like this, then waiting a few more months down the road might be more worth it. Because this process takes up some of your personal time and you will need to be present for a lot of it, you should pick a time where you will be more available and less busy with other things. It is important for our company that our clients are always involved in our renovations, because we want to make sure they are fully happy and satisfied with the end results. So to answer this question, the choice is completely up to you. How long has Progressive Builders, Inc been in business? 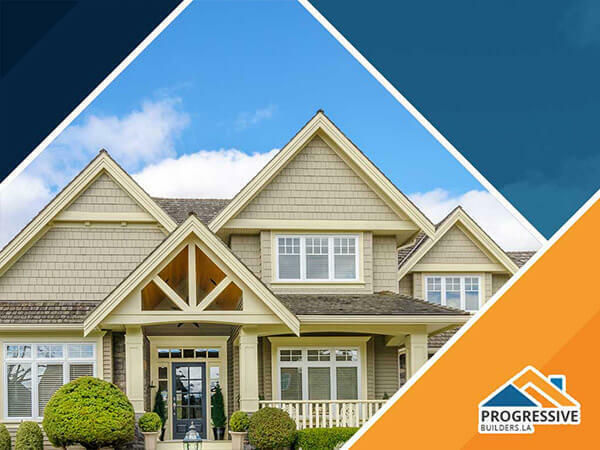 Progressive Builders, Inc has over eleven years of experience. We have been building and renovating homes throughout Southern California for many years. Our professional team has all the education, experience, and requirements needed to transform your property into something beautiful. This is why our clients keep coming back to us, because we know what we are doing! How long does a kitchen remodeling project usually take? This all depends on how big your remodel is. Is it just to renovate some areas of your kitchen? Is it to build a completely new kitchen for a new property? It is difficult to give you an exact estimate of how long it will take before knowing what you want done. Once our team sits with you and plans out your new space, we can give you an approximate time frame of how long it may take for us to complete. Can someone on your team help me create a new kitchen? Ofcourse! We have our own design team at hand that will step in to help you plan everything out. Our design team has many years of experience with interior space planning, and we can recreate your dream kitchen for you! Yes, we always offer free consultations for new projects. We believe that you should not get charged a fee just for receiving a quote! Whatever your budget is, we can try to work with it and give you everything you need. The consultation is very simple- just call our office and a specialist will assist you with scheduling a free consultation at your home! Give Progressive Builders, Inc, your kitchen renovation company, a call today to get started!